Here are some facts about Pliny the Younger. Pliny the Younger was a writer, lawyer and magistrate in Ancient Rome. He was born in Como in Northern Italy in 61 AD. His uncle was Pliny the Elder (a writer and philosopher) and the two were close until Pliny the Elder died trying to rescue people from the Vesuvius eruption. His full name was Gaius Plinius Caecilius Secundus. 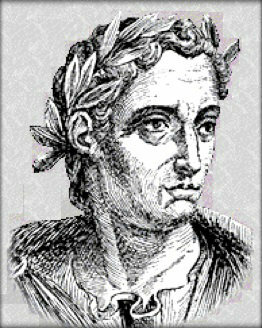 Pliny fulfilled many roles in Roman political and legal society during his lifetime. He was a judge, a member of the Senate, a superintendent, a member of judicial councils and a governor. He wrote many poems and hundreds of letters. His letters give us glimpse of Roman life in the 1st century. In two letters, he described the eruption of Mount Vesuvius. These were penned 25 years after the event and were sent to Tacitus, a famous Roman historian. Pliny was very wealthy. He owned many villas, including ones in Lake Como and Umbria. He knew the Roman biographer Suetonius and the philosophers Artemidorus and Euphrates the Stoic. 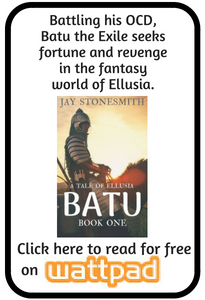 He published nine volumes of his letters from 100 and 109 AD. He was married three times. Pliny the Younger is thought to have died around 112 AD. His death isn’t recorded, but his letters don’t refer to any events that take place after 112. What next? Learn more about the Romans.